Yes, that is what they call it. No, not sure why. 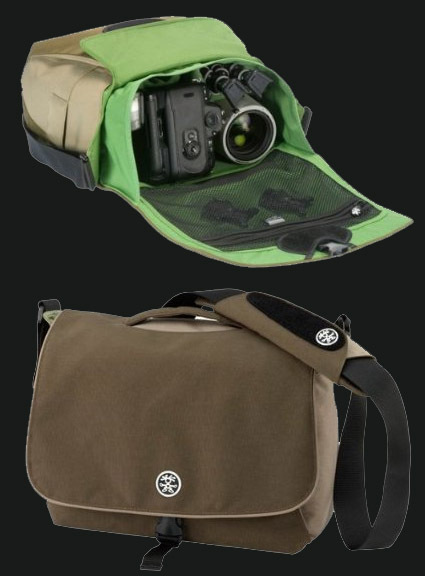 Although, it would seem that Crumpler has many much weirder names for their bags. They have a bag called the “Dreadful Embarrassment”. No, really. Now I just have to figure out if Im going to buy the EF 17-40 f/4 L USM or the EF-S 17-55 f/2.8 IS USM. Decisions decisions… to commit to EF-S or not? The mighty L is tempting too.